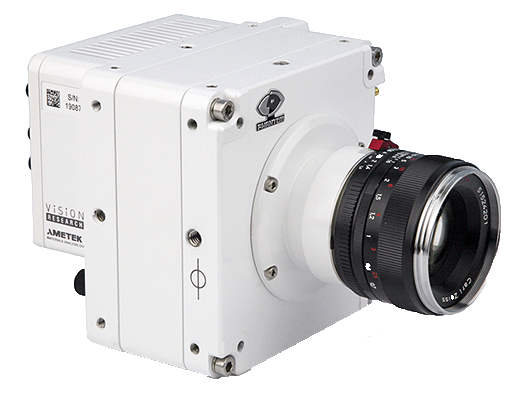 The VEO 640 is the premiere VEO high-speed camera that brings 4 Mpx resolution to a compact and rugged body. Available in two styles, L (light) and S (full) the camera is found in a wide variety of applications with features that accommodate the needs of both scientific and media industries. 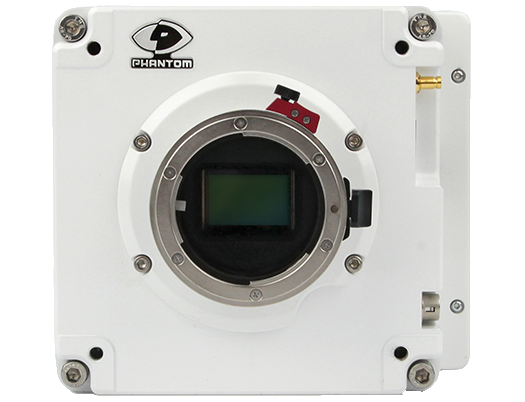 The Phantom VEO 640 is a 6 Gpx throughput high-speed camera with a 4 Mpx sensor that images at 35mm. The full sized, proprietary, CMOS sensor means bigger pixels increasing field of view, depth of field, and sensitivity. Camera flexibility is increased through interchangeable lens mounts. 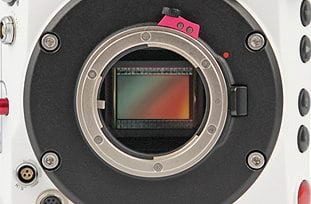 Operators can choose between Nikon, PL, C and Cannon EF (with electronic control) mounts. The VEO 640 body is made from milled aluminium keeping the design lightweight and compact at only 5 lbs. The housing unit includes protection from airflow through a sealed electronics compartment. 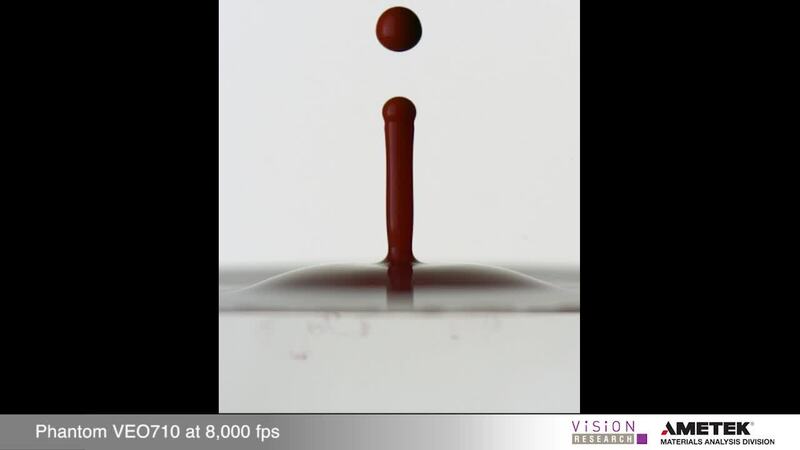 This means that dust and dirt does not penetrate where the sensitive electronics and sensor are stored as air is only passed over the cooling portions of the camera. With two body styles there is something for everyone. The S model boasts a variety of options to increase durability and flexibility. On-camera controls for remote and un-tethered recording, ruggedized connectors, and the removable CFast 2.0 media makes on location workflow much more convenient. The L (light) model is often found in labs or offices. 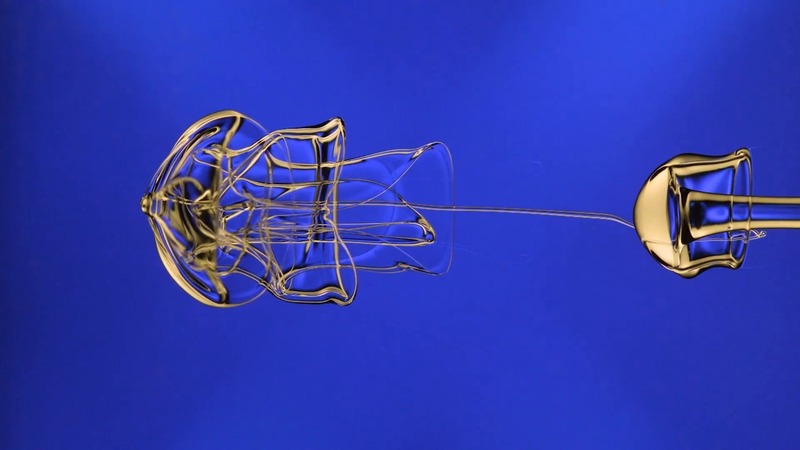 This style provides basic software-based imaging without unnecessary features. Pelican 1510 case with handle and wheels - Black. Custom foam accommodates VEO with or without handle, cables, 7" monitor (up to 1" thick), on-cam monitor, cards, reader and misc accessories including battery mount and riser. 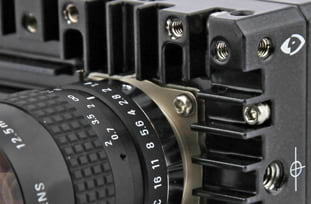 This is a cine-style handle for the Phantom VEO camera. 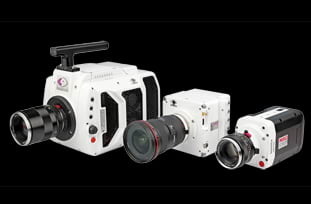 It is part of Abel Cine's CAMEO series which includes custom designed accessories for the Phantom VEO. The handle is part of a kit that also includes a CAMEO Cheeseplate (required) and hardware. The VEO Essential Mounting Kit includes the following cine-style components: Cameo Handle, Cameo Riser, 2 Cheese plates, Rosette bar. Components are also available separately. 12V Battery mount for Phantom VEO S-Model cameras. Mounts to the side of camera using a cheese plate (included) and connects to Capture port on back of camera. Compatible with common 12-14.4V batteries. Available as V-Lock (pictured) and as Anton Bauer Gold mount. Canon EOS Lens Mount for Phantom VEO and Miro M/R/LC/Lab Series Cameras. Provides electronic aperture and focus control. NOT Compatible with VEO4K models. Can you use a battery with Phantom VEO cameras? All VEO S-models, and VEO4K-PL model, include a secondary 12V battery input, which is accessed through the camera's capture port. VEO S-models consume maximum of 70 watts of power and VEO4K S and PL models consume closer to 75 watts of power per hour. Note: VEO L-models are not compatible with 12V batteries. Are VEO cameras compatible with the Miro-JB or previous Junction Box? 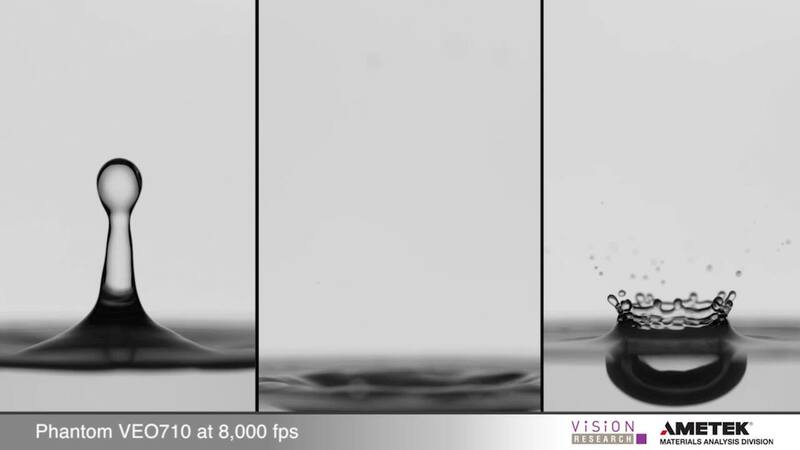 The Miro-JB-2 does support up to 4 VEO S-model cameras at a time. 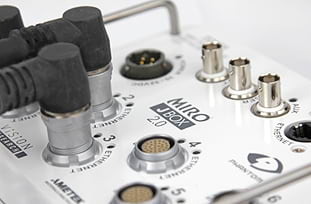 All 4 cameras can be powered and controlled together when connected to the Miro-JB-2. 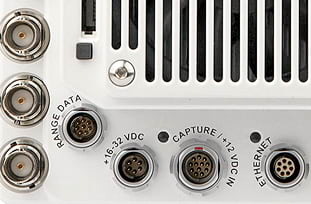 A programmable power supply is required to power up the Miro-JB-2 when used with VEOs. VEO cameras are not compatible with earlier version of Junction boxes due to the camera’s power requirements. 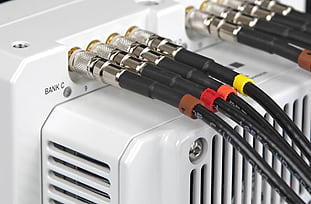 While the Miro-JB-2 simplifies the connection, VEO cameras can also be synchronized using F-Sync and/or IRIG, and connected to PCC using a Gigabit Ethernet switch.